On Friday 20th March 2015, there was a rare combination of a solar eclipse and a new moon coinciding with the Spring equinox. The next time that this will happen is 2053. 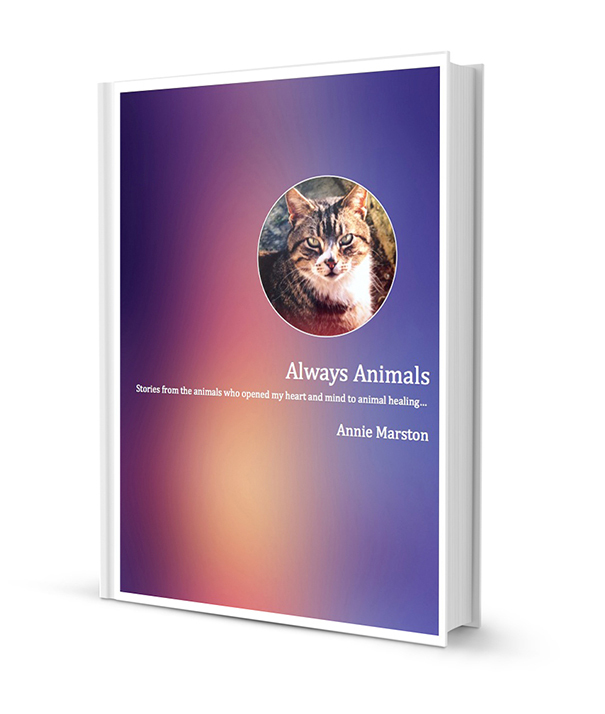 Spring is always a time of new hope, new life and renewal so all these forces coming together seemed to me to be the perfect time to release my new ebook, “Always Animals”. In one way I think I’ve been writing this all my life, as this has always had animals at its heart. In fact, I’ve been working on it throughout the Winter, ready for release this week. The theme of the book is how certain animals have made me who I am, through our connections for healing and communication: so it’s their story as much as mine but one I hope that you will enjoy and feel kinship with. Through their stories, each animal illustrates for the wider animal kingdom as well as the human, new and deeper ways of being together, of connecting for our mutual joy. Two animal charities will benefit from the sale of “Always Animals”, Nowzad and The Brooke. Nowzad rescues and where possible rehomes cats and dogs in and from Afghanistan. The Brooke cares for working animals, mainly horses, mules and donkeys, throughout the world. They run education programmes and offer veterinary care too. Choosing the charities was so difficult. I didn’t want to leave any anyone out! In the end I decided on these two because they help those animals that make up the majority of my work, namely cats, dogs and horses, so it seemed fitting to give back to them. So I’d like to wish us all a happy Spring and happy reading! The eBook Always Animals is available from this link on my website. £3.99 via PayPal with £1 from every sale being split between the 2 charities.